The Edition is a modern upscale downtown facility with a vibrant history. It's a great venue for meetings, parties, and other events. The Edition, an upscale downtown venue, is modern but has a vibrant history. 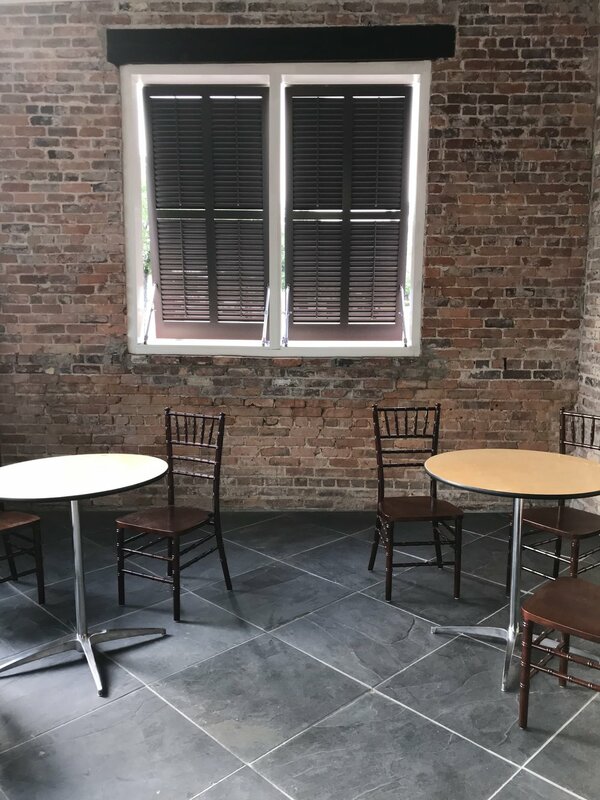 The space has been home to many businesses over the twentieth century, but it derives its name from one of the most famous: it once served as the office for The Hartsville Messenger, our beloved town newspaper. 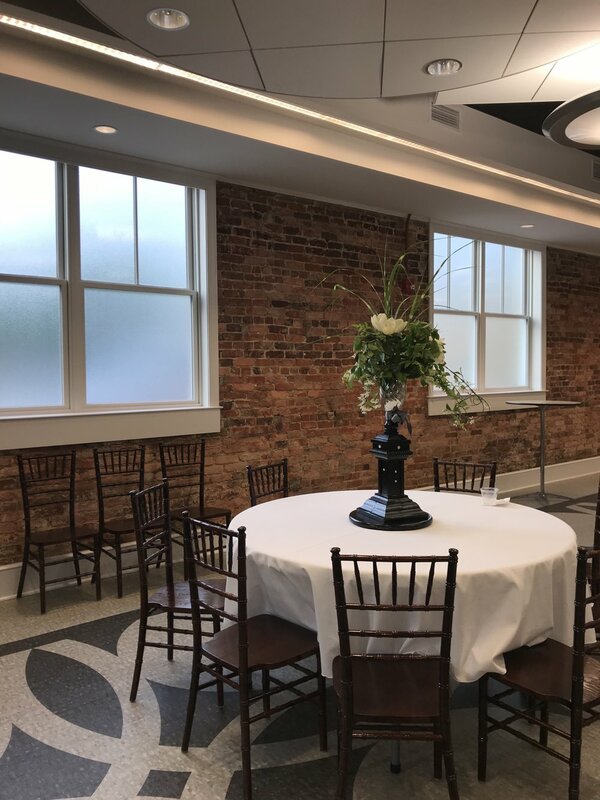 The Edition was created with collaboration between public and private organizations and funds, for which the Hartsville Museum is most grateful. Rent The Edition for your next party, meeting, or other event. 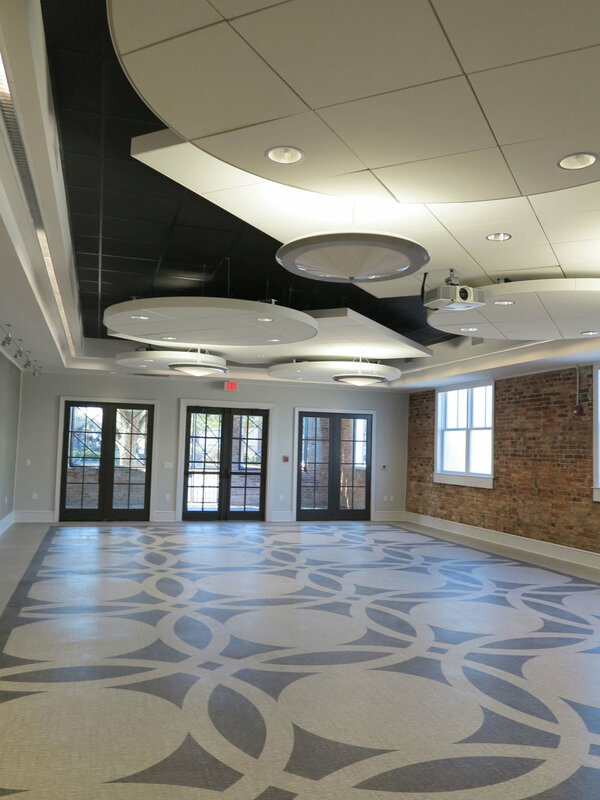 A sweeping view of the main room in the Hartsville Museum's new event space, The Edition. Learn more at hartsvillemuseum.org. Audio-visual system includes projector with retractable screen in Event Room, wall-mounted speakers, wireless microphones, and LCD monitor in Conference Room. You can view The Edition's availability calendar before submitting your request. Use the form below to request to book The Edition for your event. Please indicate your preferred event dates and times and we will do our best to accommodate your request. You can also optionally include alternate dates if you'd like. We will contact you directly to confirm the details of your reservation.